Sam Edwards was arrested Saturday and charged with murder and operating a motor vehicle under the influence of drugs or alcohol. Edwards, 52, was driving on Greensburg Road when a wreck occurred on Saturday, March 11 that resulted in the death of a passenger, Alesha Morrison, 45. Edwards was hospitalized for a short time after the wreck but had since been free until his arrest Saturday. Kentucky State Police did not send out a press release about the arrest but a website that provides arrest records confirms that Edwards was arrested at 10:21 a.m. and lodged in the Adair County Regional Jail. He is being held without bond and faces four charges, according to the report, murder, failure to own or maintain insurance and two counts of operating a motor vehicle under the influence of alcohol or drugs. 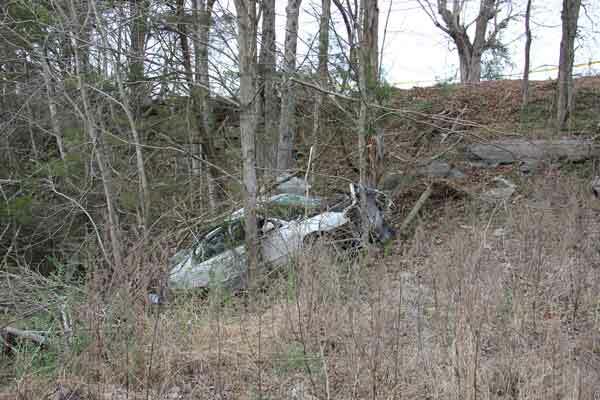 The single-vehicle wreck that took Morrison’s life occurred around 3:45 p.m. Saturday, March 11. 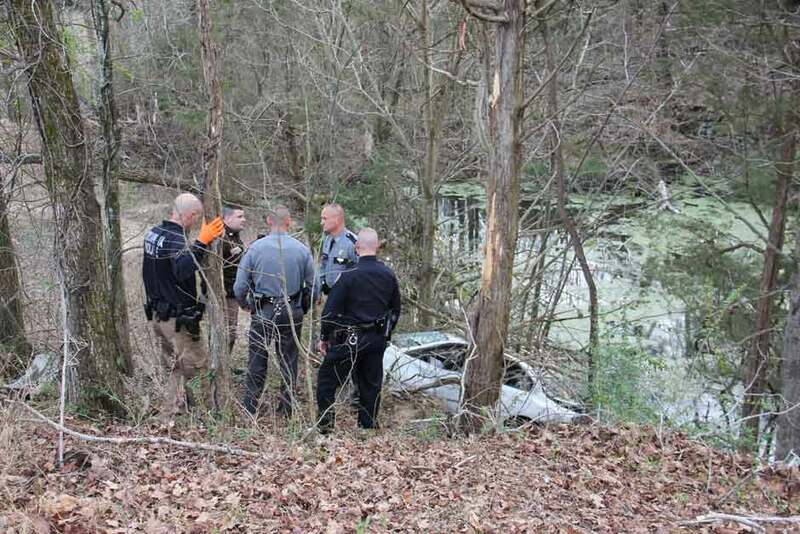 The car was traveling northbound on KY 61 when it ran off the road just before Burton Garmon Road, traveling across the roadway then flipping several times before going airborne through trees and landing in a pond. Morrison died from her injuries and Edwards was taken by EMS to T. J. Health Columbia and later flown to Lexington. 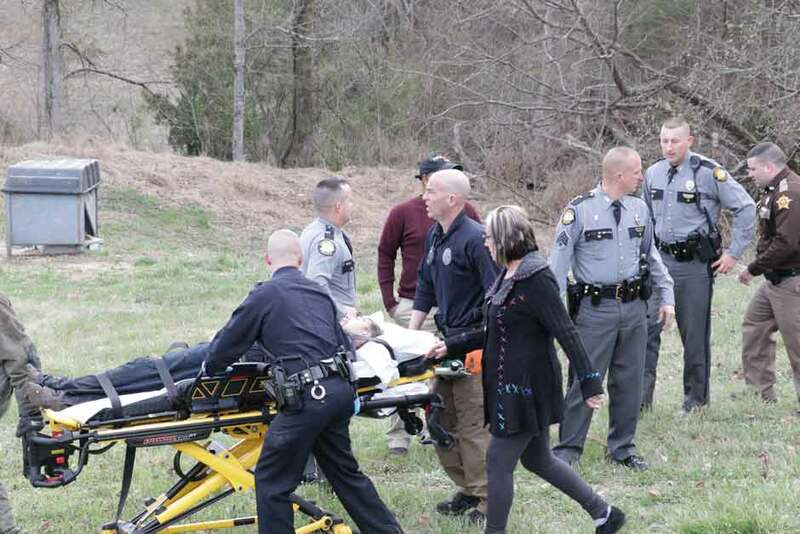 The Adair County Community Voice filed an open records request with Adair County 911 dispatch and reported that two people had called 911 and reported Edwards’ vehicle for reckless driving just prior to the incident. Be watching for more information in Thursday’s edition of the Community Voice. Sam Edwards was taken to T.J. Health Columbia following the March 11 wreck. He was later flown to a Lexington hospital.